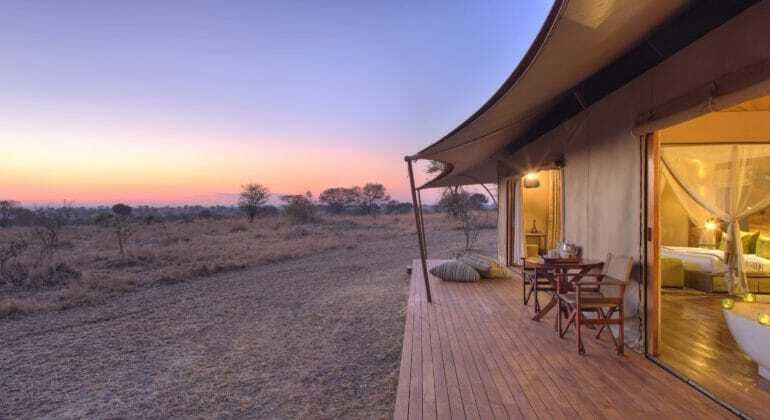 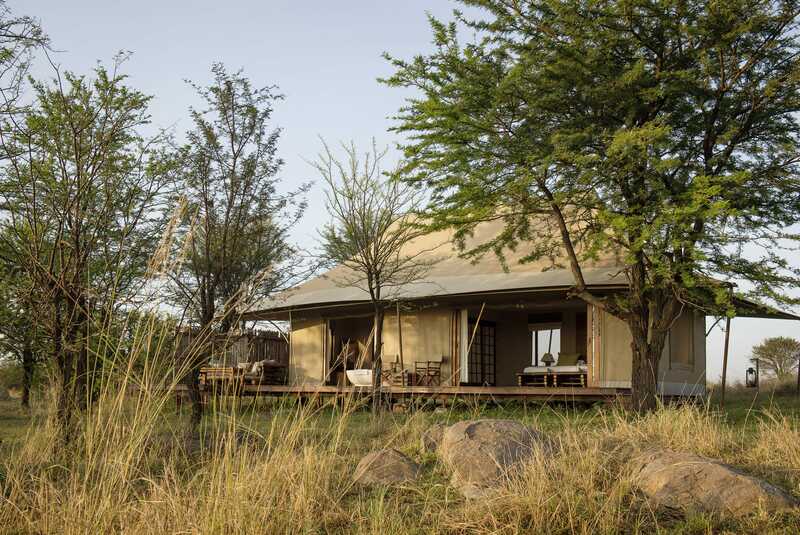 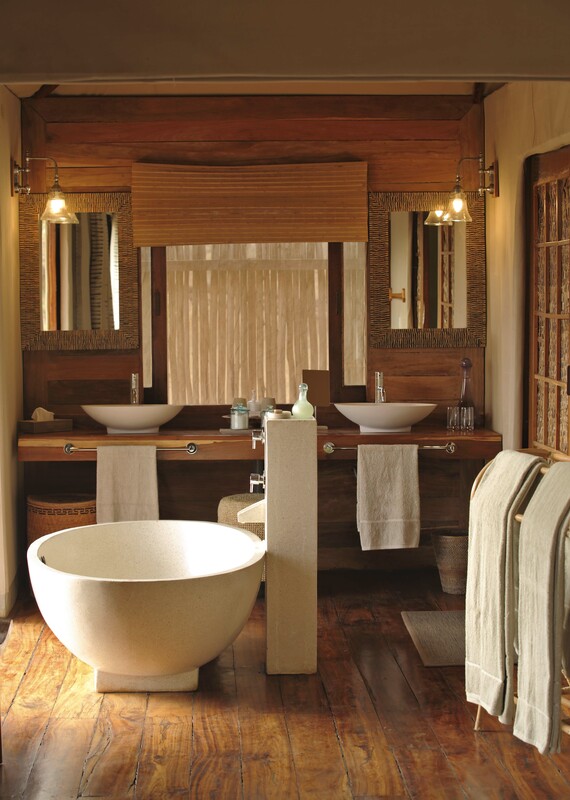 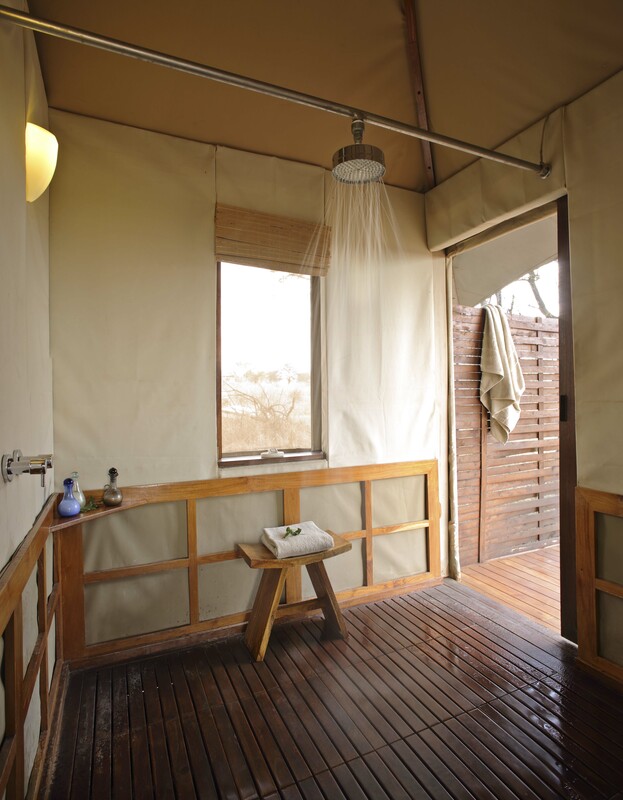 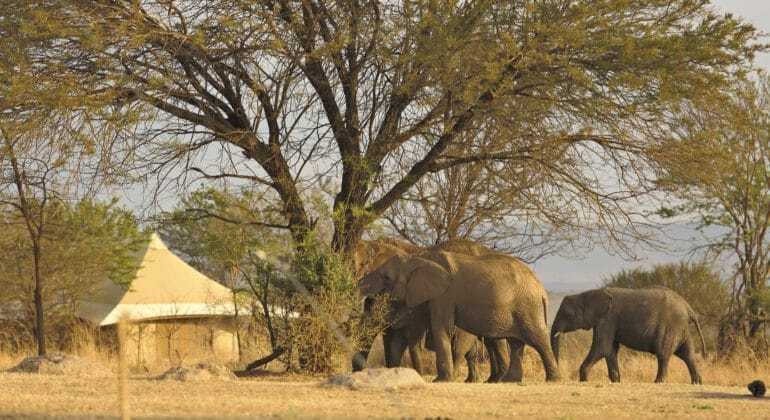 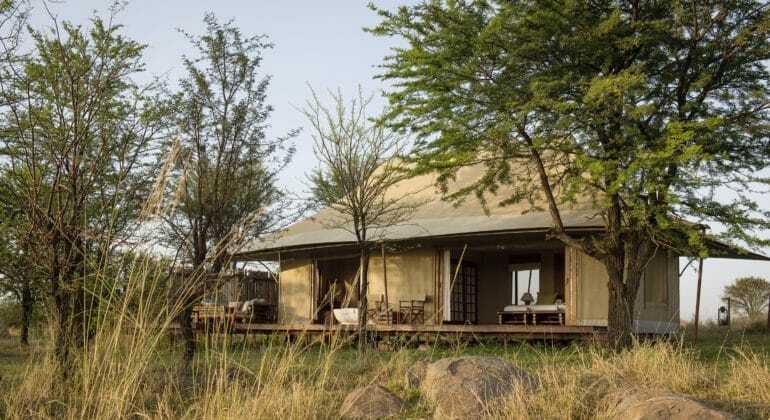 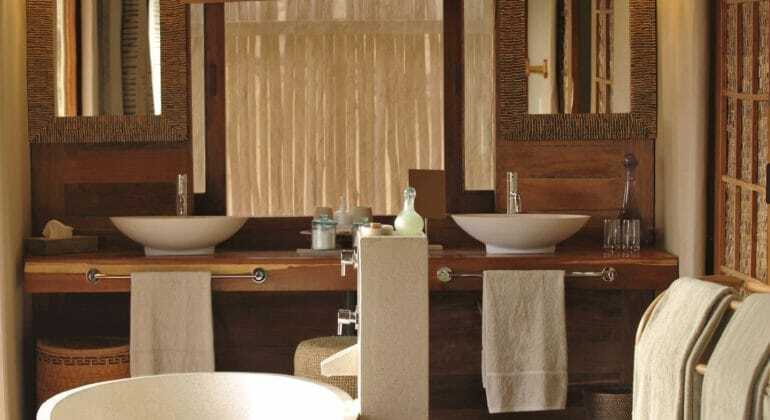 Sayari Camp is renowned for its exquisite safari experiences. 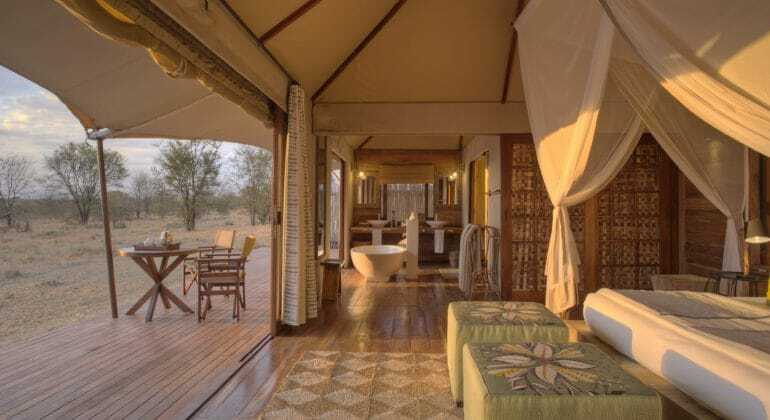 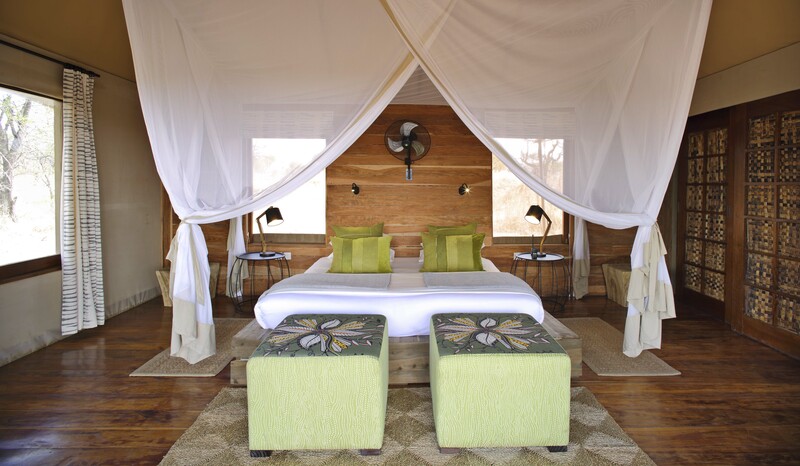 Set on the untouched plains of the Northern Serengeti, this stylish, award winning camp is perfectly located near the famous Lamai Wedge migration route and several migration crossing points along the Mara River where sightings of the herds plunging into the water are frequent and spectacular. 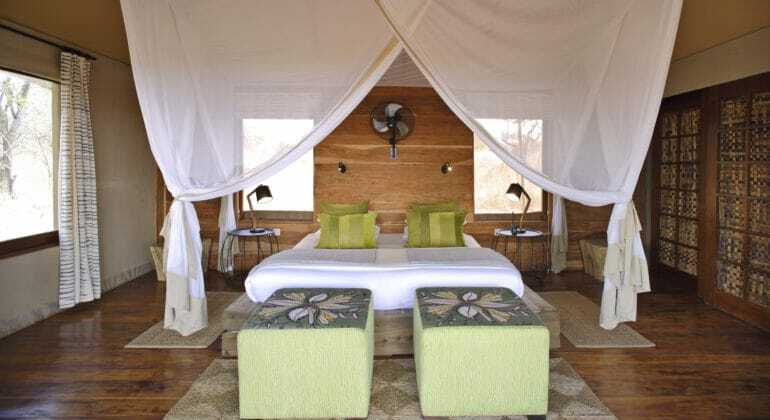 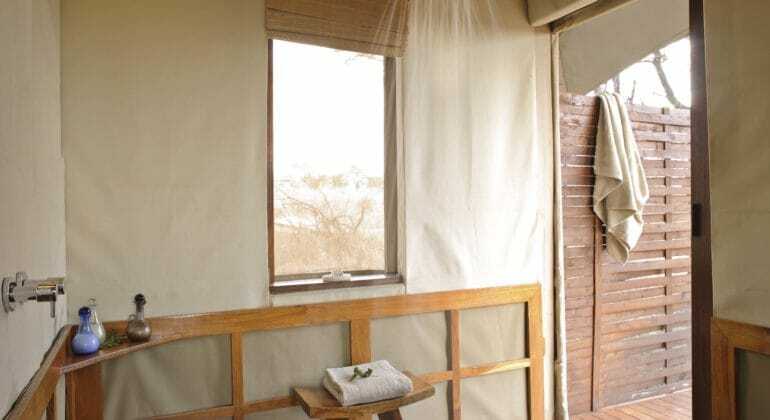 Sayari Camp Game Package rates include: Full board accommodation, all house drinks (except champagne), scheduled open-vehicle game drives, short walking safaris, transfers to/from Kogatende Airstrip. 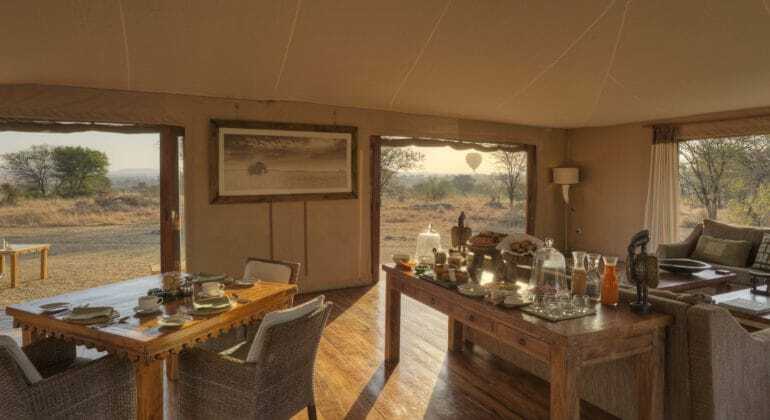 Rates exclude: Park fees, concession fees, transfers, flying doctors/medical evacuation insurance, flights and airport taxes, gratuities, items of a personal nature, additional lunch (picnic or in house) US$25 per person. 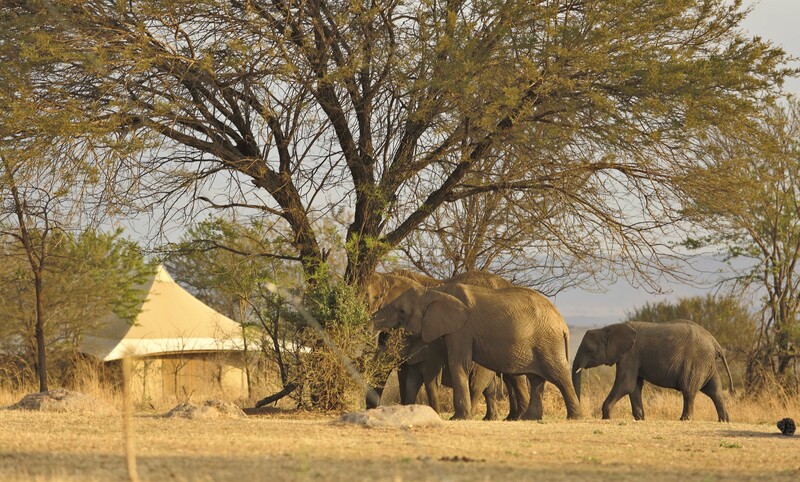 Children 5 years and above are welcome at Sayari Camp.